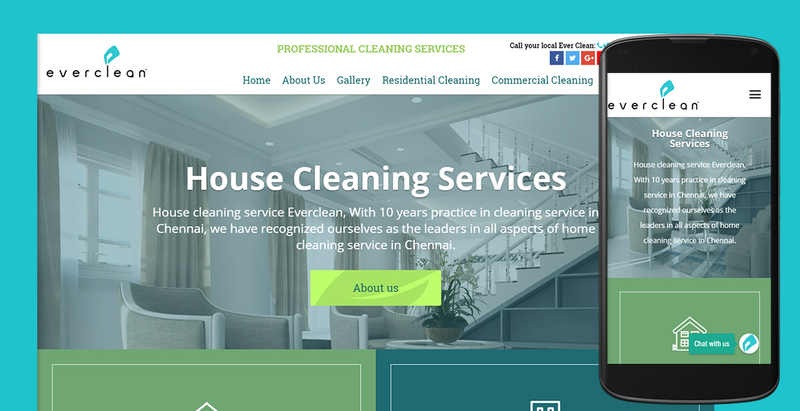 Ever Clean house cleaning service is Chennai, Tamilnadu leading indoor hygiene service provider specializing in dry cleaning and sanitizing of mattress, carpet and sofa using specially selected technologies for their innovative cleaning results. When Ever Clean house cleaning service was set up in march 2008, professional house cleaning was almost unheard then. Through broad education and market awareness efforts and equipped with accepted house cleaning system.